What Is All Star Cheerleading? What is All Star Dance? Coaches - Have You Planned For The Season? Get your Cheer or Dance club involved with AASCF! 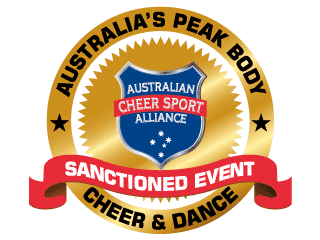 AASCF has conducted the Australian All Star Cheer & Dance Championship NATIONALS since 2006. It is the highpoint of Championships in our country, with over 1400 teams and over 10,600 athletes competing over the week-end which is traditionally the last weekend in November. Nationals is truly a celebration of our sport and is a sea of Bows for 3 full days and nights. *Please note: Tiny & Mini Teams, all Novice Teams, Primary & High School Teams and Stunt & Dance Doubles will be on the Friday midday to late evening where necessary depending on balance of entries. AASCF Nationals is where Elite teams get their BIDS to the World Championships, offering up to 48 Cheer & Dance bids. 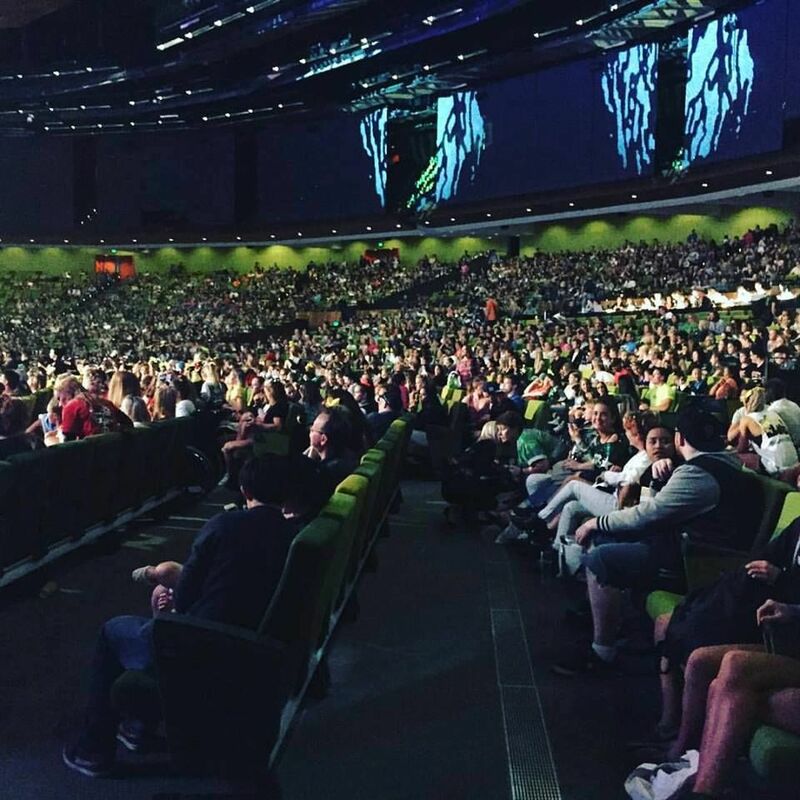 We feel that by offering the same level of assistance as the USA teams have access to we can assist in ensuring that the BEST Australian teams are able to compete and not just teams which can afford the huge cost of competing at Worlds. NOTE: Bids are not to be used as a recruitment tool. Any program found to be utilising their bid to solicit athletes from other programs may have their bid revoked and be banned from future AASCF bid qualifying Competitions. Teams must follow the IASF/USASF & AASCF Worlds Bid Guidelines. If a qualifying team has previously earned a World Bid (Partial Paid or At Large) from another event producer, AASCF will move the PAID Bid to the next eligible team. FULL PAID Bid will be awarded from a combination of reviewing but not comparing the final highest scoring teams across all the applicable divisions as well as Worlds Judges recommendation regarding the ability of the team to have a positive and competitive experience at the World Championship. Coaches have 72 hours to accept the IASF Worlds bid. If we receive any declines, if the standard of the team permits, we then pass the bid down to the next team which then have 72 hours to accept, etc.